To some people, this may not have come as a surprise because if you are following the papacy statements and antics, you would have known that it is just a matter of time, the celibacy in Catholic churches will be up for debate. Well, that time is upon us. The celibacy is one of the most important doctrine in Catholicism and also the most controversial, since it it this particular doctrine that pushes must of the roman catholic priest out from the Catholicism. Pope Francis has however requested that Roman Catholic priests be given the right to get married. The request applies to priests in Brazil, and is on the agenda for an upcoming synod (church council) in the Amazon region. The controversial move would address the critical shortage of men joining the priesthood – but is likely to drive divisions through the church by enraging conservative factions. A small number of married Roman Catholic priests already exist, including previously married Anglican vicars who have joined the church. A request to lift the ban on marriage was made by Brazilian bishop Cardinal Claudio Hummes, who reportedly asked the Pope to consider ‘viri probati’, meaning married of great faith, as priests. 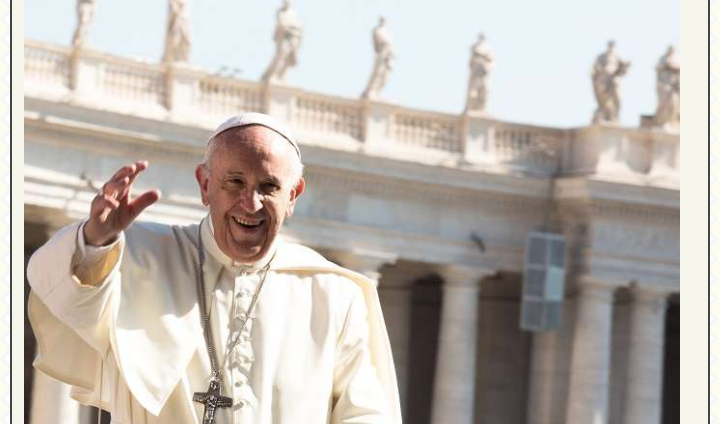 Derry priest Father Paddy O’Kane suggested that Pope Francis may move to end celibacy earlier this month, saying there was support amongst the church for the idea. Fr O’Kane cited Brazilian liberation theologian Leonardo Boff, who said: “The Brazilian bishops, especially the pope’s own personal friend Cardinal Claudio Hummes, have expressly requested Pope Francis to enable married priest in Brazil to return to pastoral ministry. Francis and his predecessor Benedict XVI have both stated that celibacy is not a matter of inflexible church dogma unlike, and could be debated.